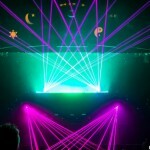 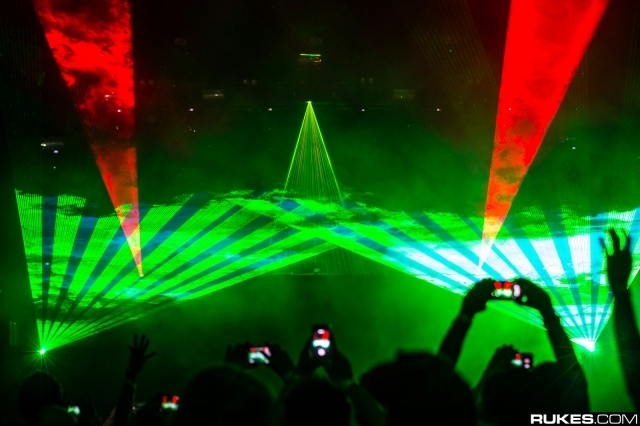 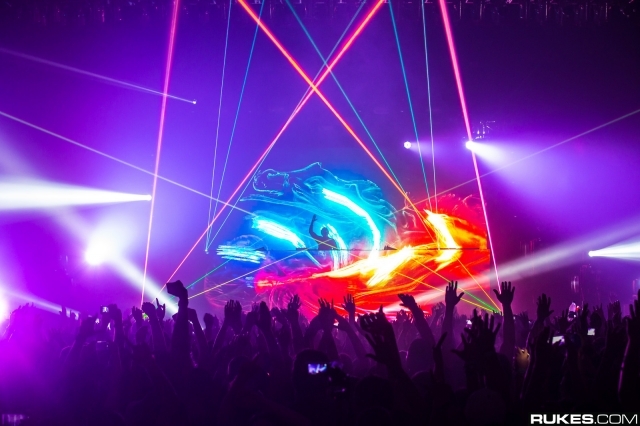 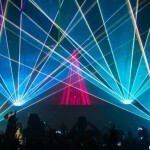 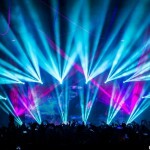 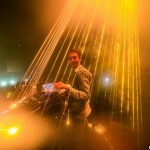 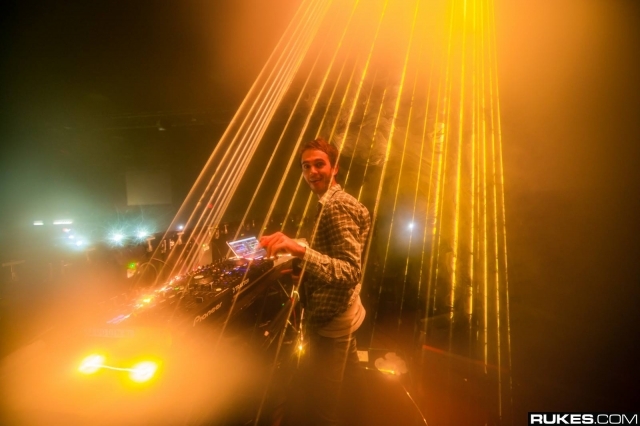 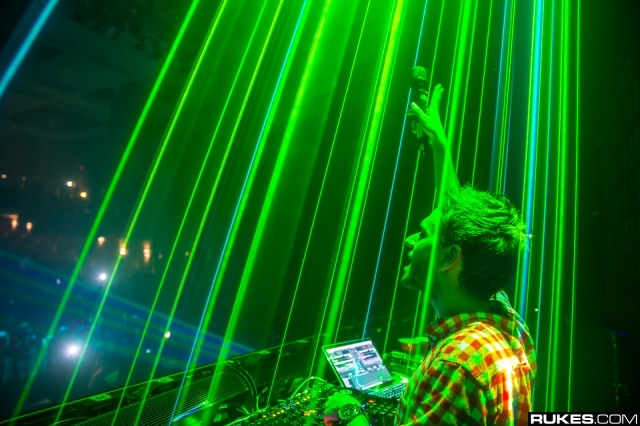 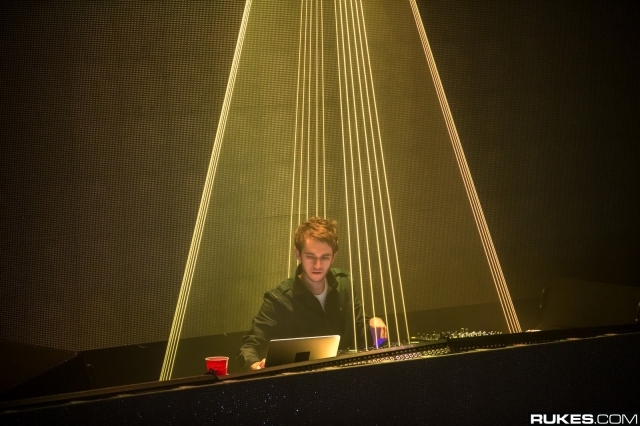 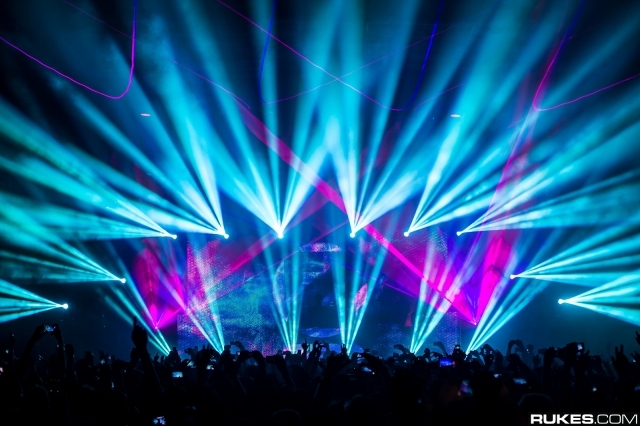 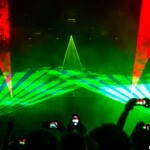 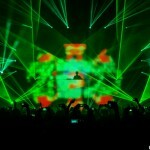 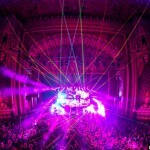 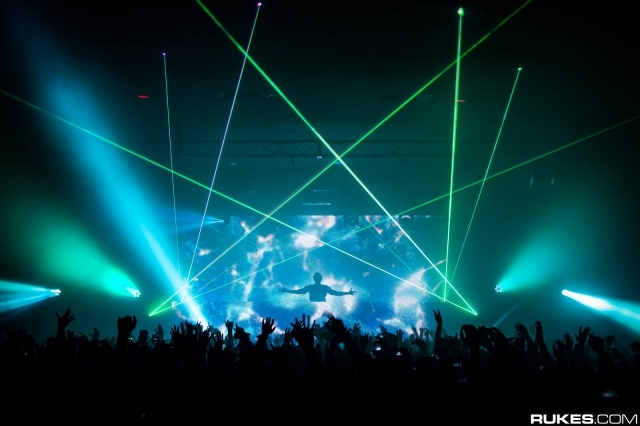 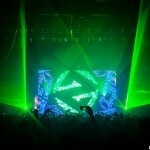 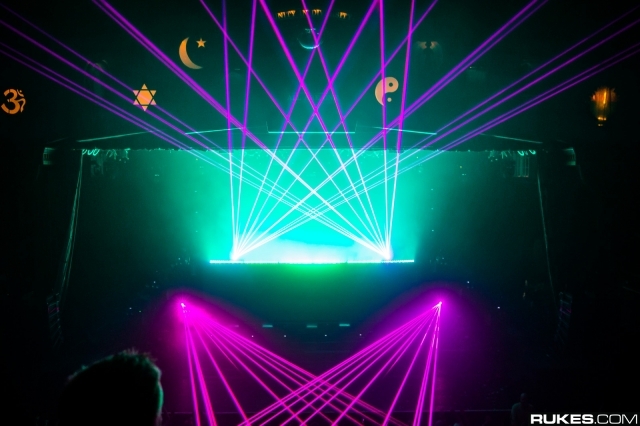 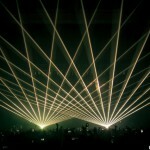 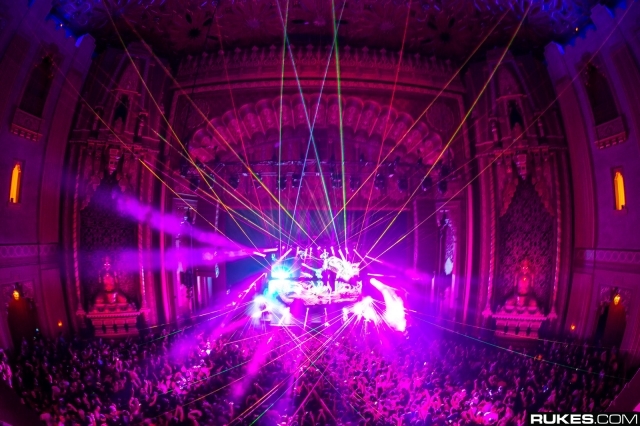 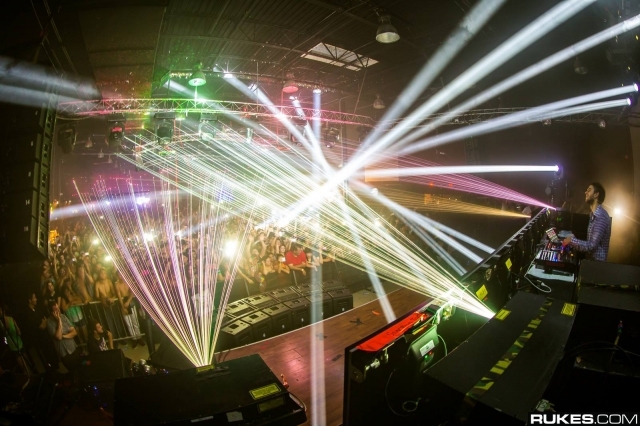 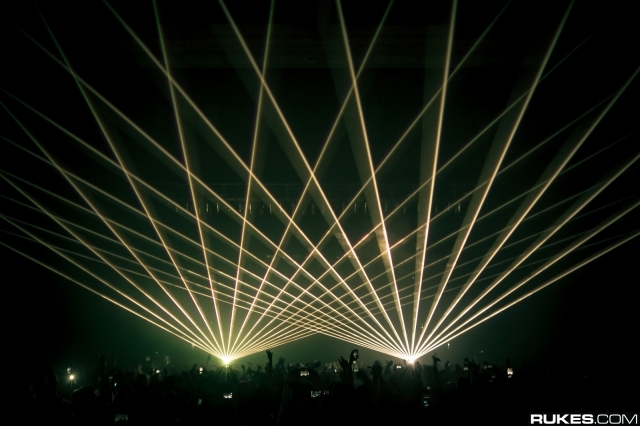 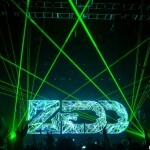 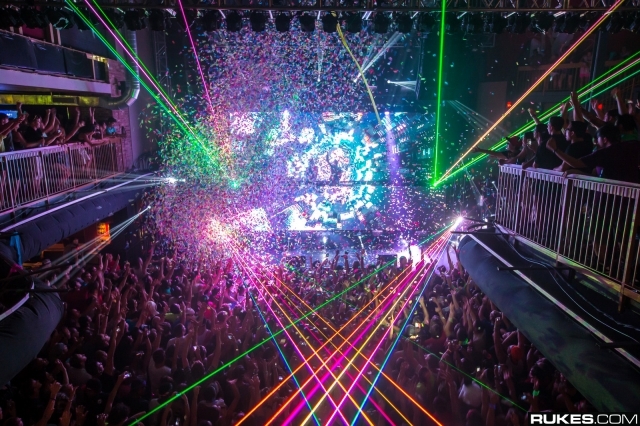 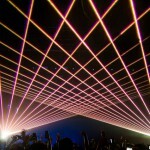 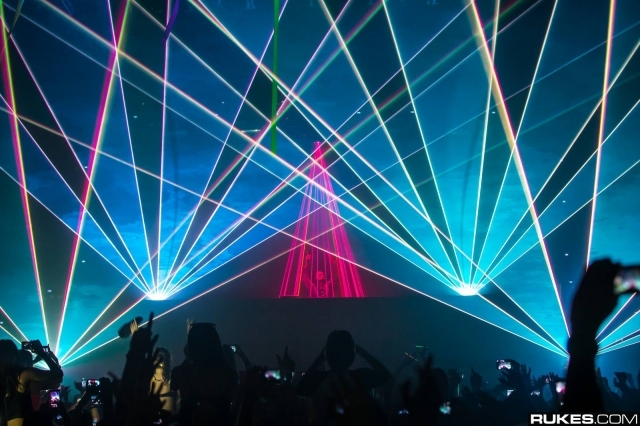 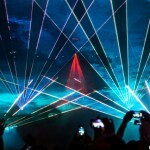 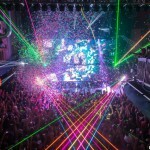 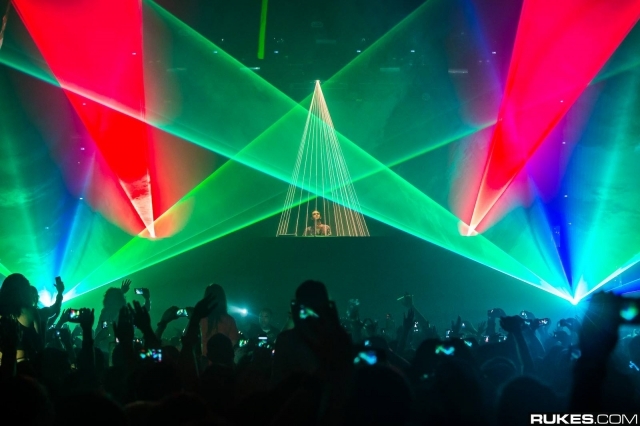 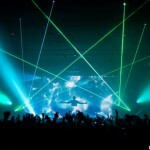 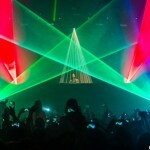 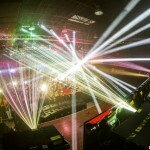 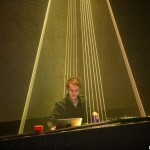 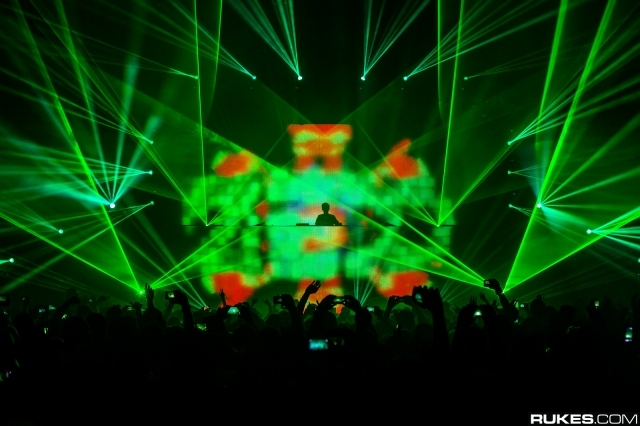 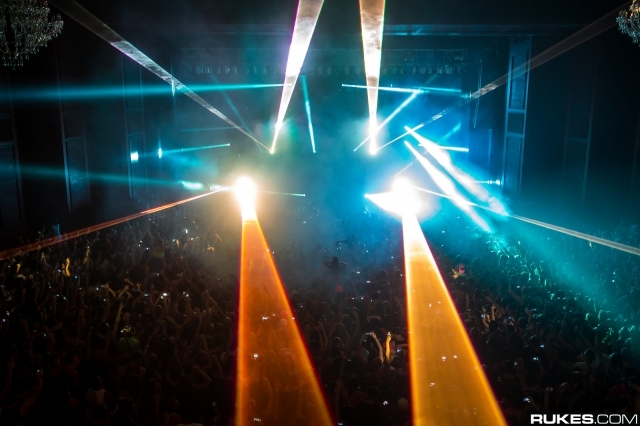 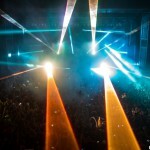 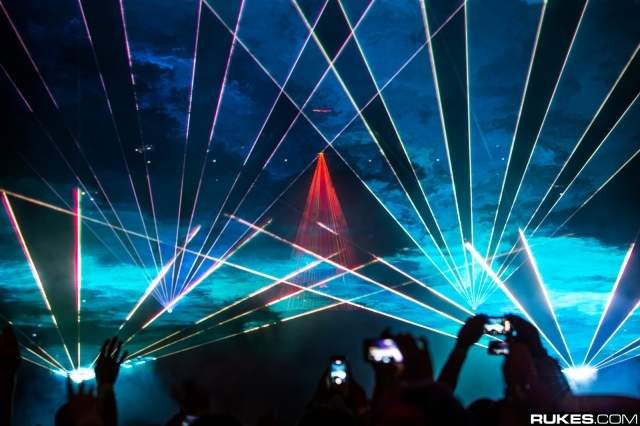 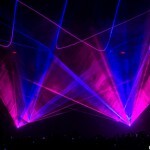 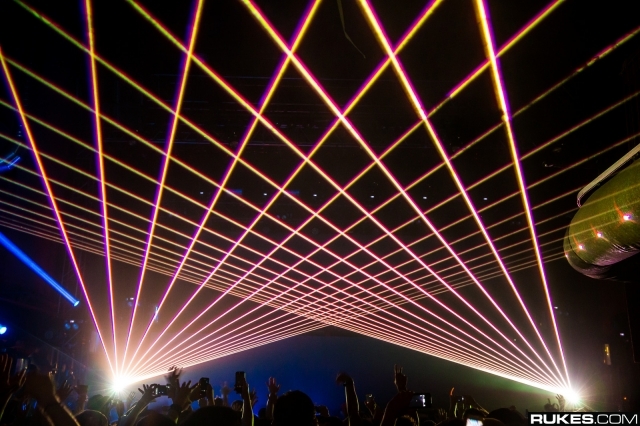 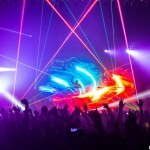 Zedd tours with Lightwave International's laser special effects. 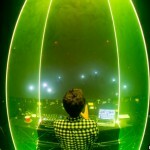 Unique and custom programmed laser effects help Zedd's visuals stand out from festivals packed with phenomenal lighting. 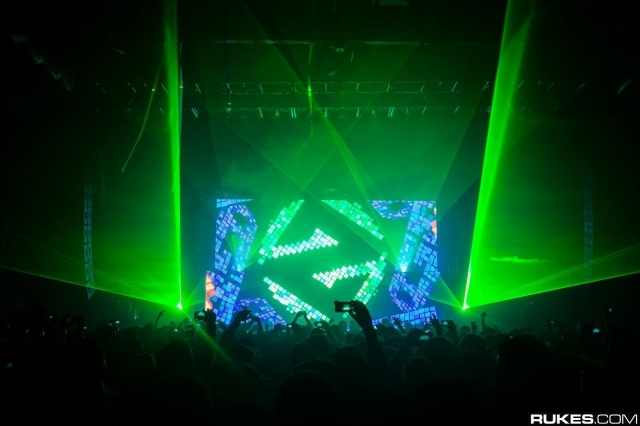 Riding high on the wave of success brought on by his massive hit, “Clarity,” German producer/DJ, Zedd, played a series of fall dates for the North American leg of his Moment Of Clarity World Tour. 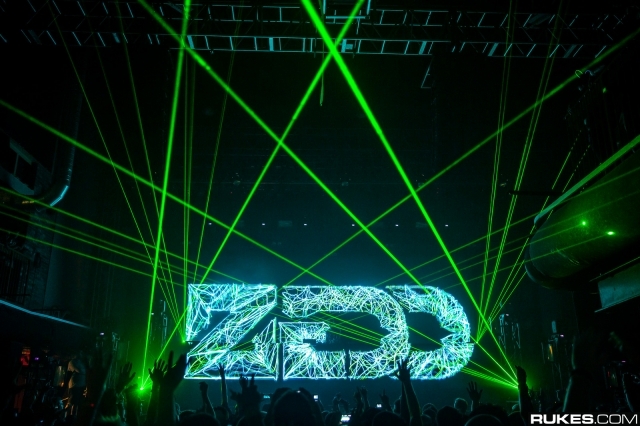 With 32 stops scheduled between August 28 and December 31, Zedd hit cities between Montreal and Los Angeles, with other stops including Orlando, Detroit, Phoenix, Seattle, New York and performances at Electric Zoo, HARD Summer and Outside Lands. 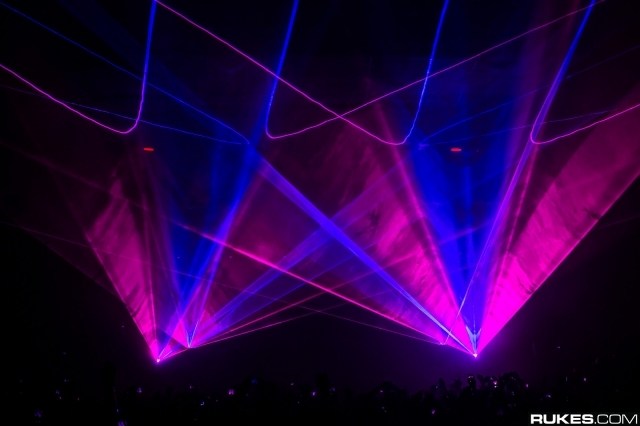 “For the past six months, I’ve been working on a light and visual show for my tour. 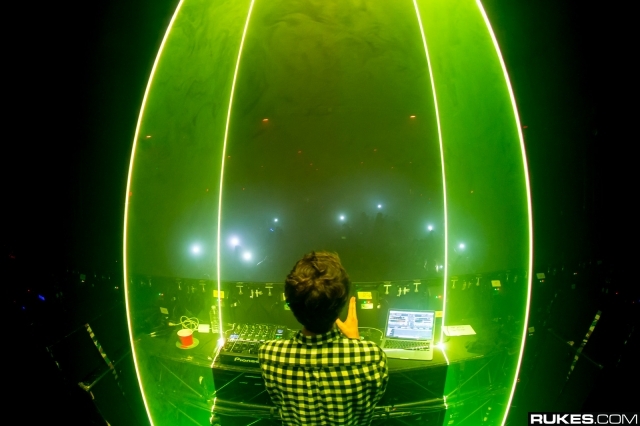 We’ve built tons special content and improved the production day by day, step by step,” says Zedd, “With the Moment of Clarity World Tour, I want to capture this moment and present it to my fans around the world!” Lightwave helped Zedd achieve that goal with multiple laser effects, including a special tunnel that surrounds the DJ in the finale of the show.